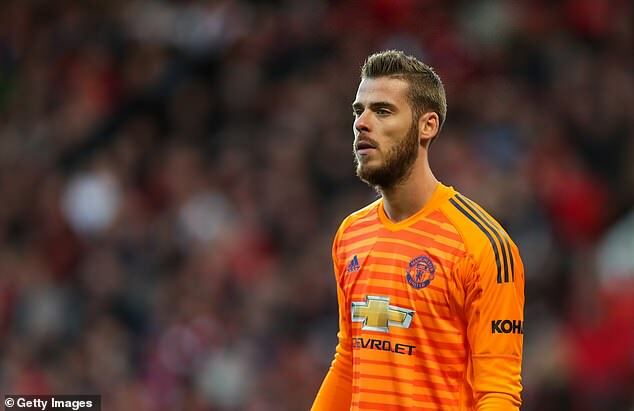 Manchester United are growing increasingly concerned over the future of David de Gea amid the goalkeeper’s reluctance to sign a new deal. United chief Ed Woodward met with De Gea’s agent Jorge Mendes, who also represents manager Jose Mourinho, in London on Friday. 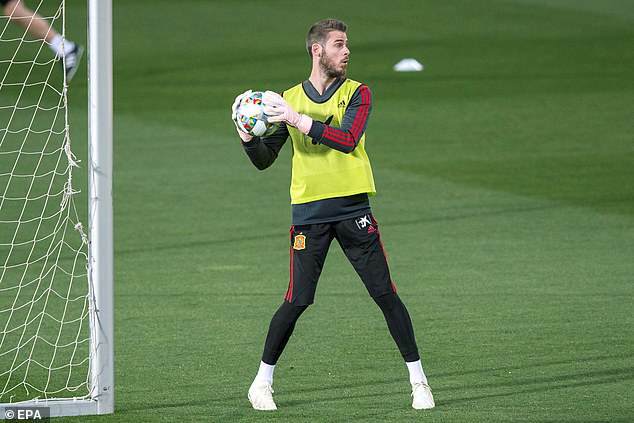 The club are believed to be offering the Spain international, widely regarded as the best goalkeeper in the world, a long-term deal worth approximately £275,000 a week. But De Gea is stalling on putting pen to paper, with the 27-year-old understood to be concerned by United’s ability to challenge for major trophies with Mourinho at the helm. The Spaniard is reticent about committing the prime years of his career to the club beyond the end of his current deal, which expires at the end of the season. United have the option of extending De Gea’s deal until June 2020, one they will take if new terms cannot be agreed. But De Gea, who has long been linked with a return to Spain, could leave before then if United do want to sell him for free. Following their comeback win over Newcastle on Saturday, United sit eighth in the Premier League, seven points behind the league leaders. And, as reported by Sportsmail on Monday, the club risk losing some of their other stars if Mourinho survives for the rest of the season and the mood around the club does not improve dramatically. Among them are Paul Pogba, United’s record £89million record signing who is desperate to leave and join Barcelona, Anthony Martial and Luke Shaw.